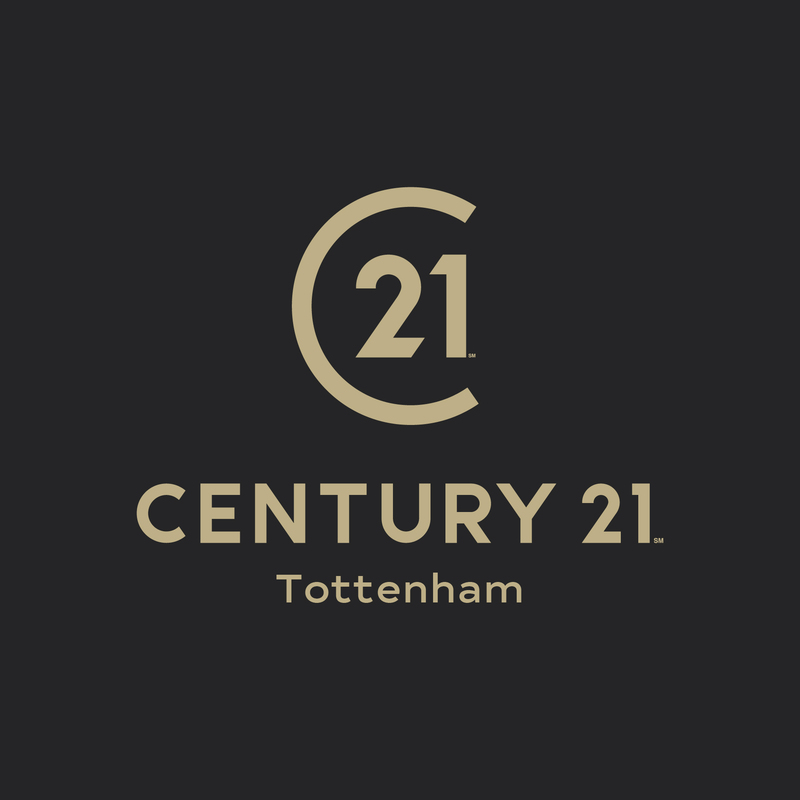 The team are proud to represent Century 21 to the Tottenham area, offering professional, property related advice. At Century 21 Tottenham we are dedicated to providing assistance with selling and purchasing your property within the north London borough. To help assist better with certain clients our team are bilingual both in Turkish and English, as we know selling or purchasing properties will be one of the most vital purchases you will make in your life. As a professional and committed independently owned franchise, our main role is to help guide you through this tough time to make it as pleasant as possible and provide the best service possible. 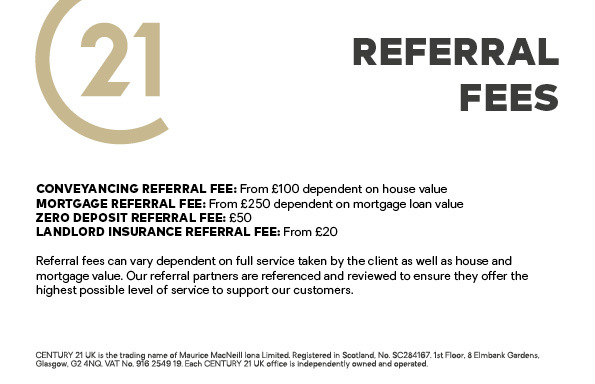 Century 21 Tottenham is not part of a Client Money Protection Scheme.